Ancient Indians sensed benefits of "one less count", which is Vedic mathematics ( a book that has been written by Shri Jagadguru Sankaracharya 1884-1960 and published in 1965). Thanks for your input. And your comment reminds us of the Hindu contribution of zero to humankind. 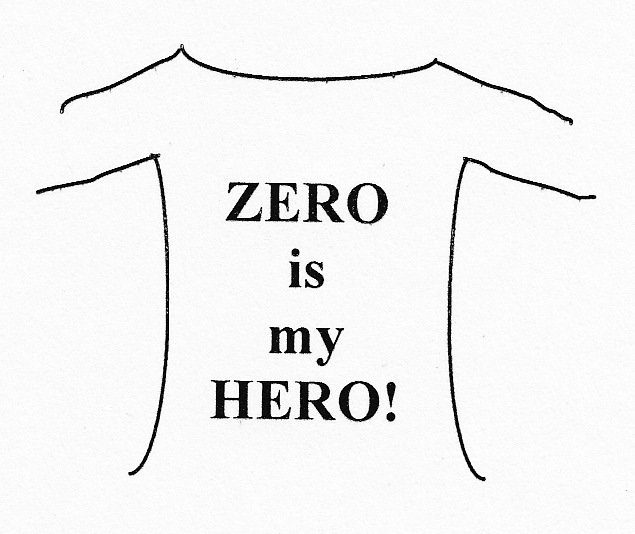 Thanks to Hindu mathematicians, zero was elevated from a mere place-holder to a bona fide number. Um I guess you can just click on my name "zerosumruler" to get to the charts, too! Sorry about the ugly code! Numbers are basically digital(equal step by step increases) be it a whole number increases (by one) up to either 9, or 99, or 999 or a n9s number). Further, decimal number increases by 0.1, 0r 0.01, or 0.001 or any other decimal number like this until said increases end as either 0.9, or 0.99, or 0.999, or 0. n9s. Both counts are absolutely similar and both together realizes decimal system! No need to relate number less than zero in ancient indian computing Vedic mathematics! A square matrix with equal row position numbers 0 through 9 and column position numbers 0...9 is 'basic medium' to learn Vedic mathematics. 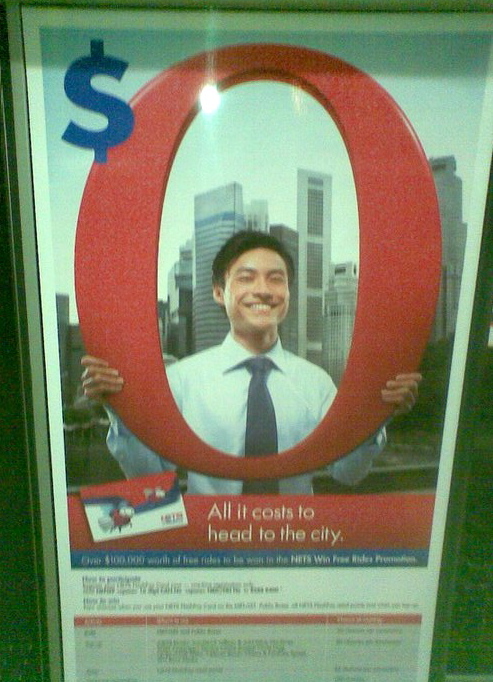 0...9 means 'one less count'. Related zero-start 2D square matrix virtues have been compiled as Vedic sutras by Shri Jagadguru Sankaracharya(1884-1960). Sense of Vedic sutras can be learned (visually) by looking at Vedic matrix, which you may Google search! Vedic matrix 0...9, 00...99, 000...999 or n0s...n9s exhibits unique computing properties! Thanks for sharing with us some factoids about Vedic Maths. Well before modern mathematicians developed treignometry(three sided triangles related computing)ancient Indians used a too simple mathematics relating two-sided (squares)! Only horizontal lines of matrix are shown below. Related equal length vertical lines exist. Both together form ancient Indian "zero-start 2D square matrix" which is a 'medium' to see and learn mathematics and related computing rules.Zero start position is a definite need here! A merged row and column number applies to each position of matrix. row-column number is must to ensure a natural number writing order from left to right. 99 means there are 9 tens (row number) and 9 ones (column number) before a 'position 99'. With due considerations to 'learning aspects' ancient Indians have chosen a number system comprising ten number digits 0, 1, 2, 3, 4, 5, 6, 7, 8 and 9. If we look back, people have never accepted 'one less than' count that uses zero at 'first position'(a position having 'no one' before it)! Fact is that we are yet to grasp virtues of ancient indian count (from zero onwards). 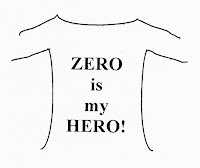 Instead of trying it, we are abusing 'zero' and agree that 'zero' is a place holder number! Merged row and column numbers fix each one of matrix positions. 5) 00...99 we have hundread 2-digit positions. 6) 1/99^2 digits merge all these matrix positions less second last position 98! 8) Importance of left zeros (in 00, 01, 02 etc) may be understood from this! Propagators of 'Vedic mathematics' claim 'it is something out of the world'! I see in it a perfectly scientific Vedic matrix position relating (to mental compute). Grasp matrix position relations and then apply numbers by matrix position memory! One who see matrix(in mind) becomes a greater 'mathematician'. One who disregard 'zero and virtues of zero' will compute lifelong! Modern mathematics promotes this culture. Vedic mathematicians worked towards eliminating computing by logically observing answers and matrix positions. Modern computer too helps us to do it far easily! You may Google search 'vedic matrix' or my community 'NUMBER ZERO' via ORKUT profile of kk raghuthaman for more details/public learning. See 'Promote' at NUMBER ZERO community for my understanding of 'zero' and ancient Indian mathematics! Ask questions anywhere I publish my viewpoints on zero. When a 'number sense' is related to 'zero' said 'number sense' becomes 'instant awareness', else 'computing' is needed to grasp it! Grasp zero and minimise computing!